Just a while ago we have received this exclusive news from PhoneRadar, which is a well-known tech and gadget website in India. According to the website, LYF buyers will now get one full year of Jio 4G for free. Yes, you read that right- one full year! This evening the Jio Preview Offer was rolled out to YU and Micromax devices as well. The website is also hinted that Reliance Jio is getting ready for the commercial launch of Jio 4G in the next few weeks. However, Jio is offering unlimited voice, data and SMS for selected smartphones under the Jio Preview Offer. All the 4G smartphones with VoLTE support from Samsung, LG, Asus, and Panasonic are officially eligible for this offer. But many retail outlets are offering free Jio SIM with the Jio Preview Offer for any 4G VoLTE enabled handset. The rollout is slowly being done, expanding to different brands and we may see Jio going public soon. LYF which started selling smartphones starting from this year itself is now the fifth largest smartphone brand in the last quarter and the Jio SIM card and the Jio Preview Offer is the reasons why they got such a huge number of sales. But, as almost all the 4G enabled smartphones will be getting the jio Preview Offer, LYF needs to do something else and here is the result. Everyone who will buy an LYF smartphone will get the Jio 4G for one year, and it will be completely free. However, the users won’t be getting unlimited calls and SMS like people are currently availing under the Jio Preview Offer, the website mentioned that they got the info from a reliable source and also hinted that there may be a month 75GB data usage cap for the users. 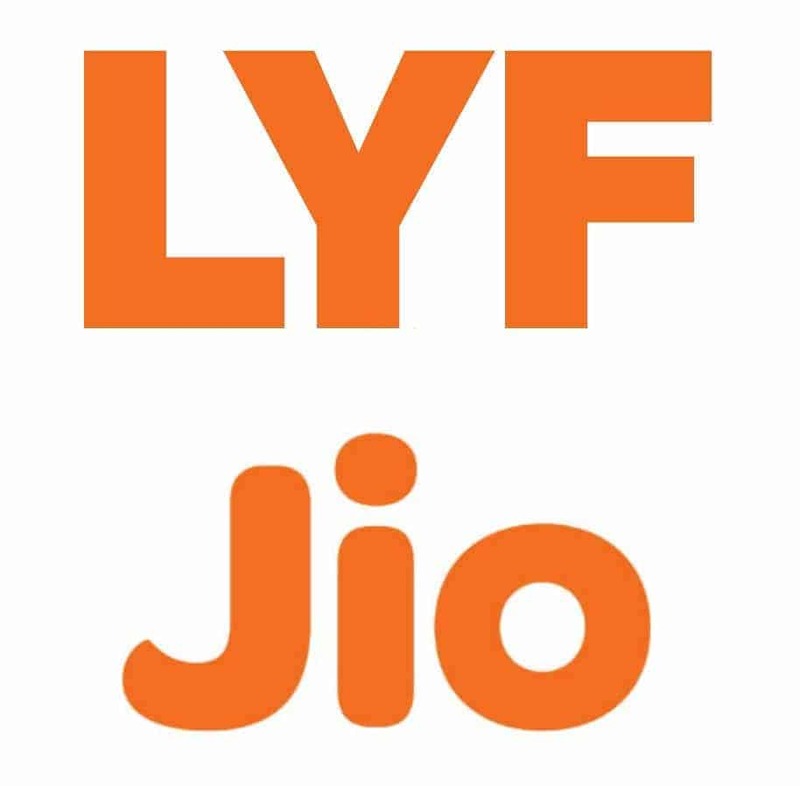 Jio has been one f the most trending topic in the tech and telecom industry for a few days or almost a week now and looks like we will be getting some more updates soon regarding the rollout of Jio Preview Offer and also regarding the LYF smartphones from the Jio, officially. Till then, stay connected to us on Facebook so that you never miss any of the updates.